Whatever the outcome of an event, what really matters is how you deal with it after it's happened. Do not over think about the outcomes of every event which happens with positive or negative consequences. What really matters is how to deal with and how to overcome the situations. If you keep thinking about bad things, you will not find any good things. By doing this, you are not pushing the bad things away or stopping from happening. 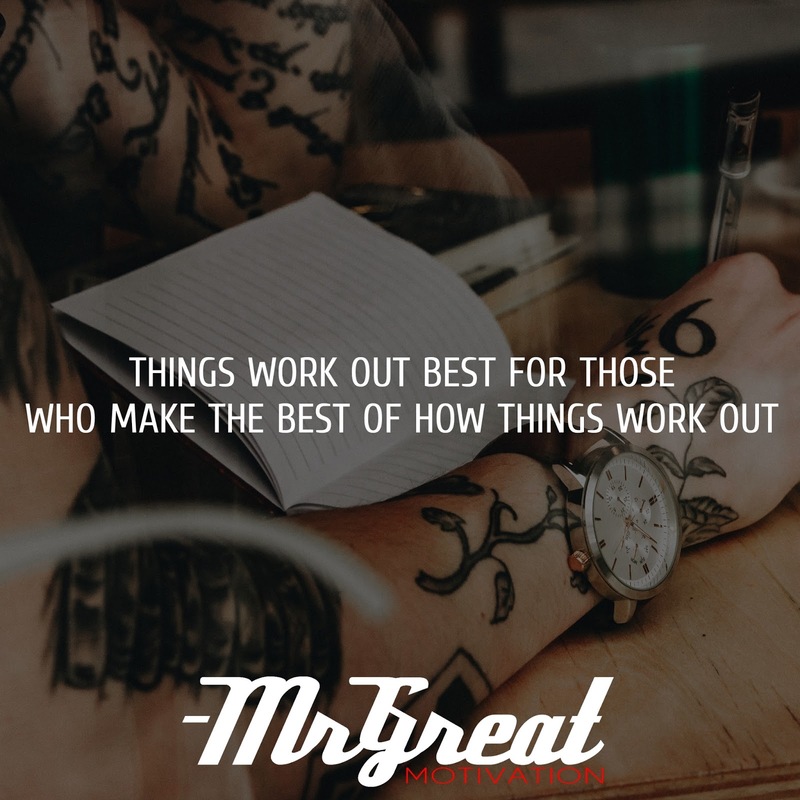 Things turn out best for the people who make the best out of the way things turn out positively rather than cursing on circumstances. When people are going through any bad situations, they may get stressed and do wrong thing always. If we respond when we're still emotional, chances are we'll only make things worse. Life will always throw bad situations, but it’s all about how to turns them into fruitful outcomes.